Plant the forest the size of you! Whether you are an individual, a school, a street or a business, you can plant the Size of You! The size of your office, street or school; for yourself, your family, friends, colleagues, or simply for the sheer love of trees. ALSO, did you know that for less than a cup of coffee a month we can plant enough trees to remove our personal CO2? Click here for more information or to get planting trees! 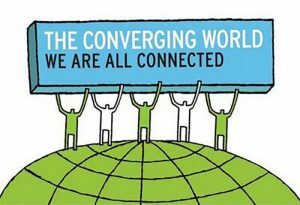 In 2008, The Converging World (TCW) used its first donations to install and operate its first wind farm. 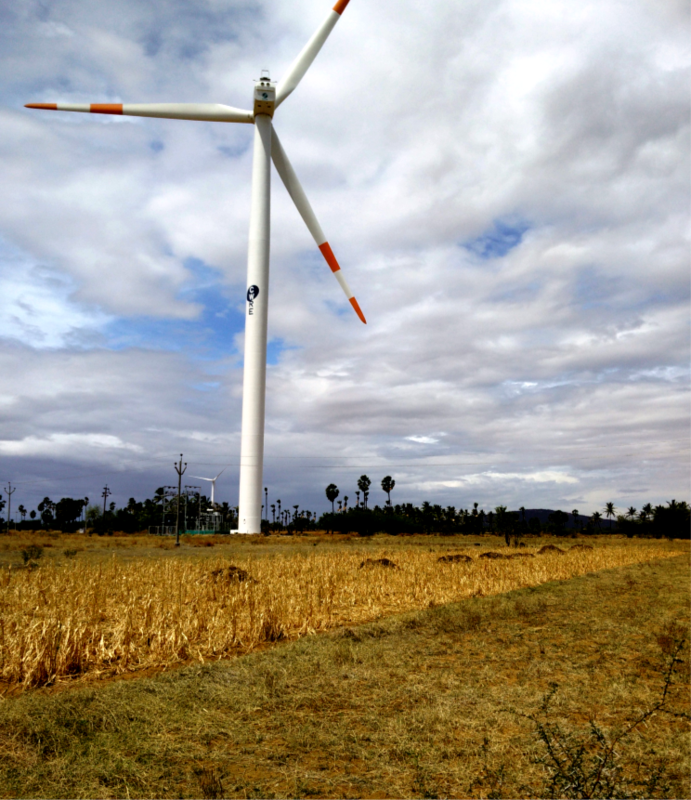 Since then, it has continued to invest in wind farms in Tamil Nadu, South India. By providing India’s energy market with clean power, we also generate carbon credits. We accept donations to retire carbon credits from the market allowing the donor to balance 1 tonne of their carbon footprint. 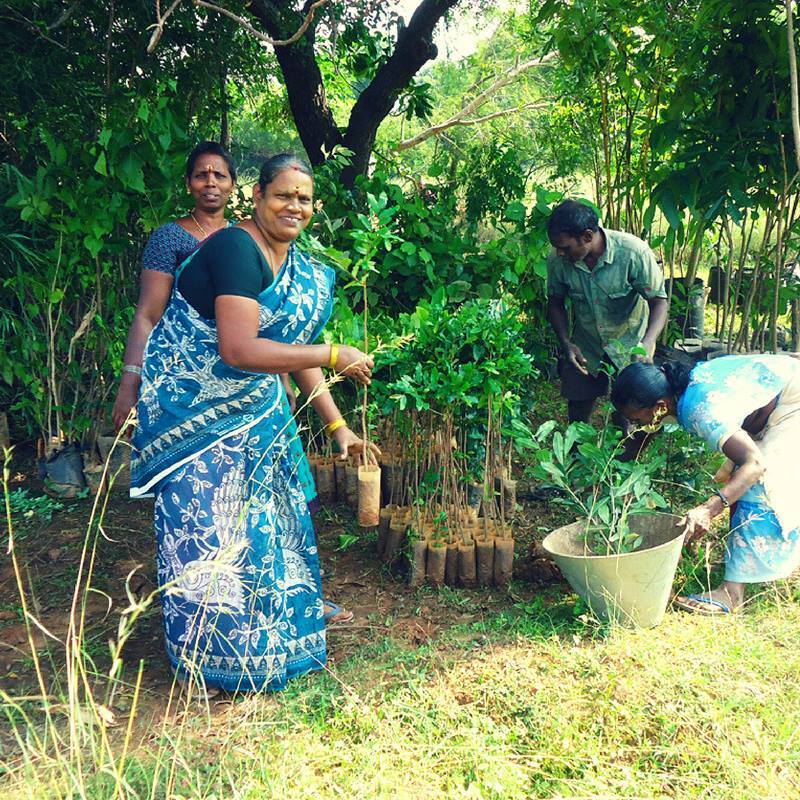 We aim to alleviate poverty, whilst working to conserve and restore to health the environment. 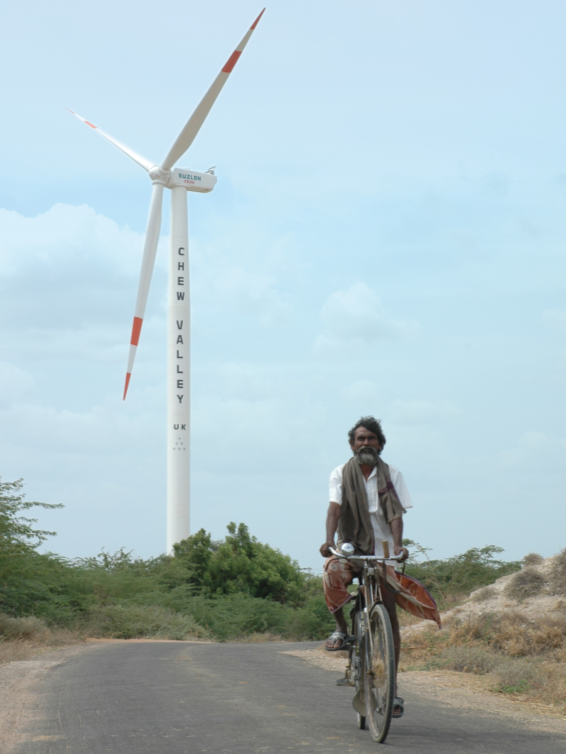 We also support access to affordable, sustainable energy both in the UK and India.